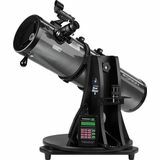 Automatically locate and track 42,000 celestial objects with the Orion SkyQuest XT8g telescope and included computerized GoTo system. 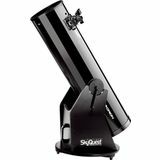 Provides bright, clear, crisp images of deep-sky objects as well as the moon and planets. 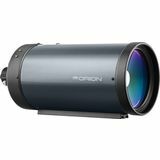 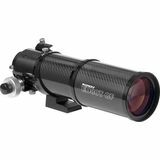 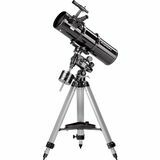 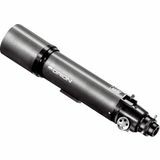 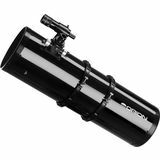 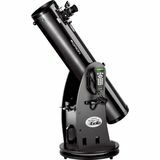 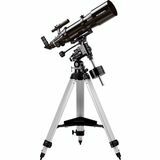 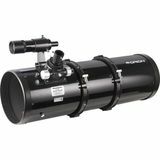 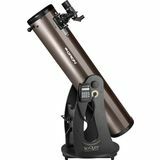 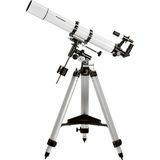 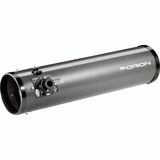 The Orion AstroView 120ST Equatorial Refractor Telescope provides great wide-field high contrast images for the intermediate observer or astrophotographer. 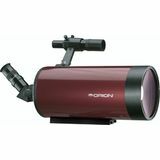 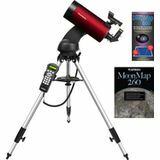 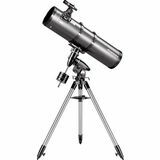 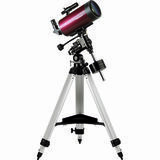 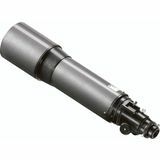 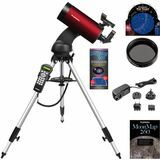 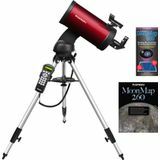 It is perfect for viewing or photographing the moon, planets and even deep-sky objects.